Please note, Cozify camera feature to work properly, your internet connection uplink should be at least 1 MB (2 MB is preferred). If you want to save videos in addition to the live-view, you'll need also (Cozify Premium Camera Service). The heart of your smart home. Cozify Hub enables the communication between different smart devices in your home. The hub and the devices are controlled via an easy-to-use mobile application. 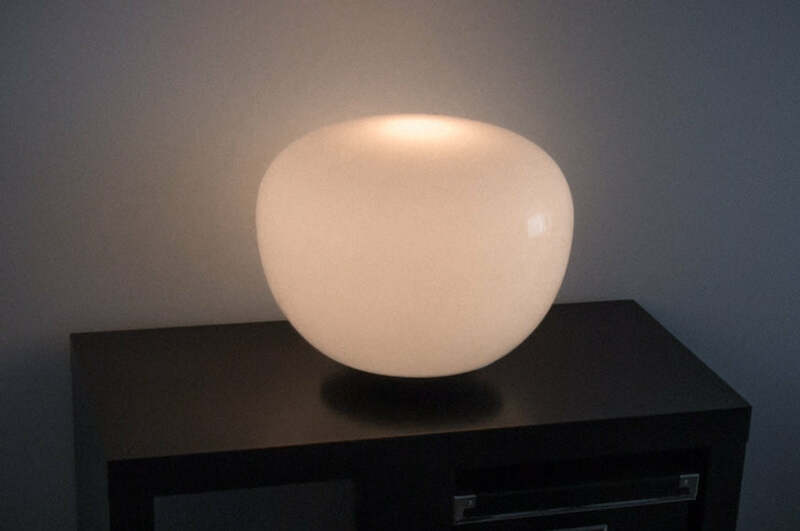 This beautiful product is designed and manufactured in Finland. 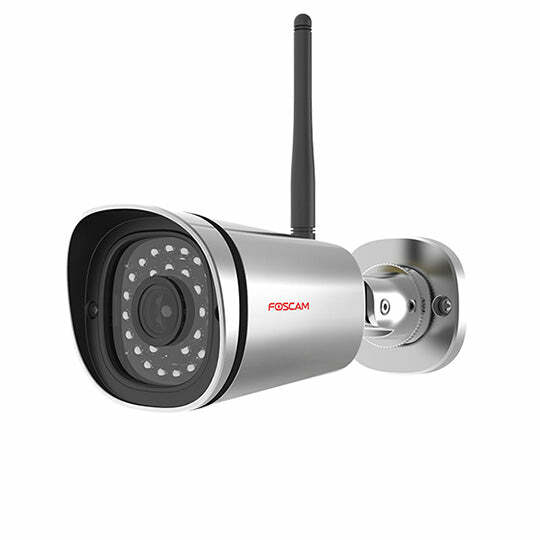 Good quality Foscam IP camera. Watch live video wherever and whenever you want. 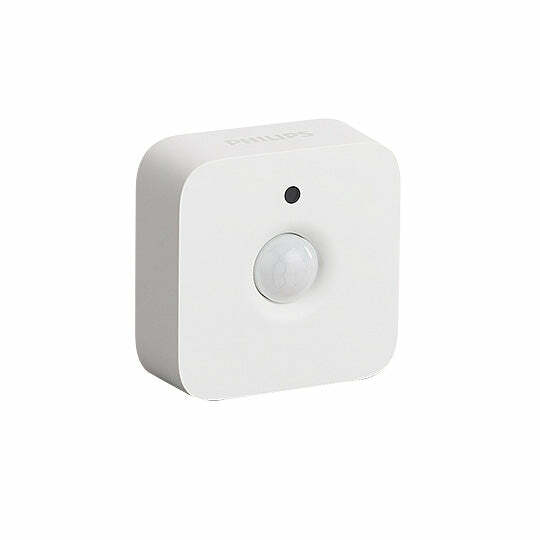 Start recording automatically when motion is detected. All video clips are stored into secure Cozify cloud. If you want, hub sends screenshots into your email account. All traffic between Cozify Hub, cloud and phone is secured. 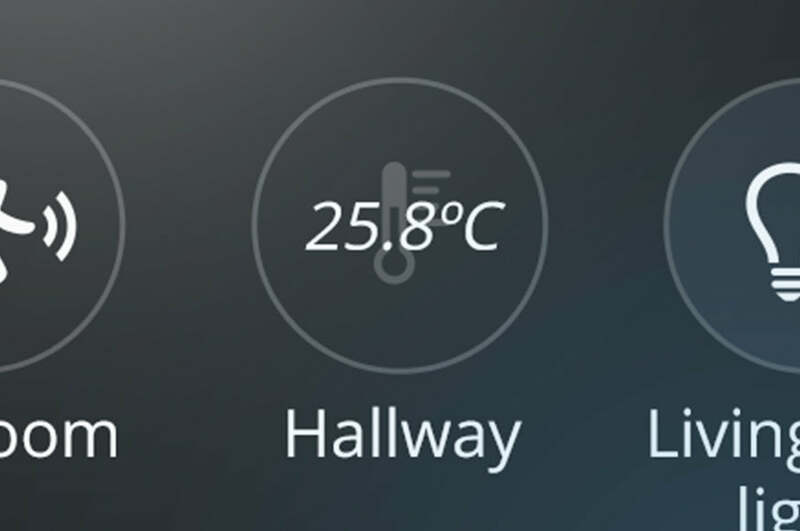 You can monitor the temperature of your home from anywhere. If the temperate goes above a threshold value, Cozify sends you a notifcation about it to your mobile. At night lights turn on dimmed. Whether relaxed, energized or sociable, lighting always follows your mood. Cozify hub is the heart of your smart home. Connect Cozify Hub to your home WiFi network and connect devices to the Hub via Cozify's easy-to-use mobile applicaton. Cozify Hub connects different vendors' devices to an easy-to-use and stylish entity. 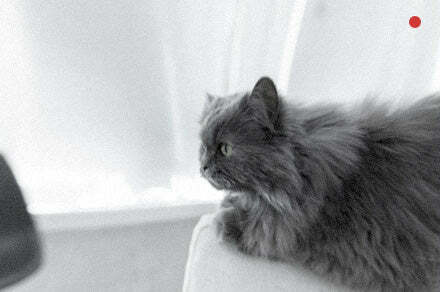 Cozifyn can be installed to an old or new, small or big appartment. 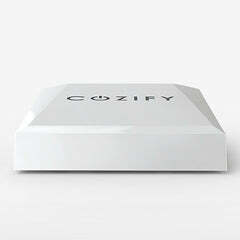 In order for it to work, Cozify needs electricity, a WiFi router and a mobile device (iOS, Android). Internet connection is not necessary, but it enables the remote controlling of your home's devices through anywhere, no matter are you on a holiday trip or at work. "The best thing about a modern home autiomation system is that you don't need to build it all together at once, but you can always extend it with new devices later." Easy to use and install. Your whole family can use Cozify. You can add new devices to Cozify according your needs on your own phase.